Just in time for the coming bird season! 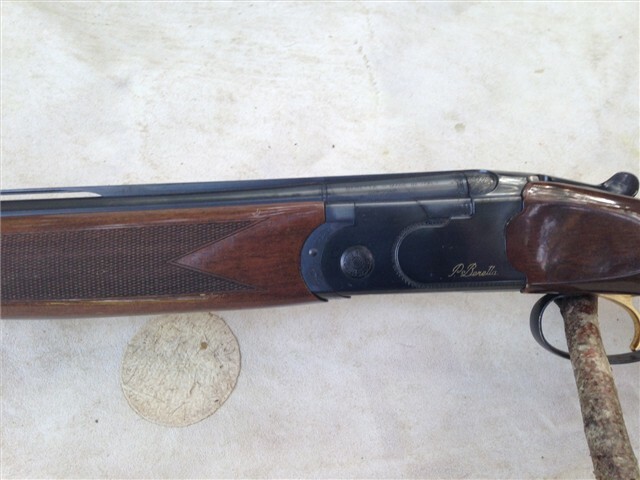 Here are two great looking doubles that on Gunbroker.com right now. If you’re looking for a lot of quality for very little money, take your pick. You can’t go wrong with either shotgun. The Miroku is a great double, and probably one of the best deals you’ll ever find in a quality SxS. These guns are well made, and the handle like SxS costing many times more. I’ve only seen a few with color-case hardened actions and double triggers. What a nice SXS! The Beretta is a 686 Onyx with 28″ bbls — a tough combo to find — and one of the greatest set ups you’ll ever come across for grouse & woodcock. 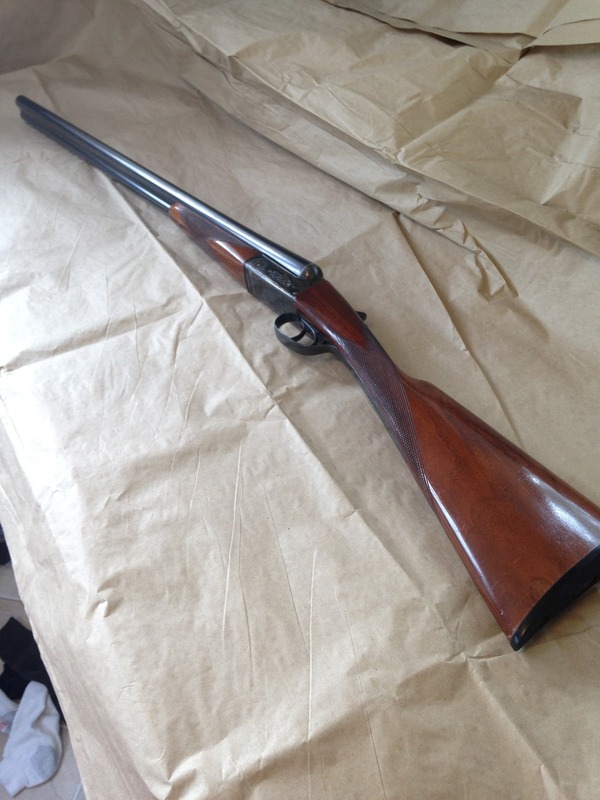 Miroku Model M SxS English Stock, DT, 28″ 12ga: For sale is a Miroku Model M side by side English style shotgun. This gun was never imported to the United States, so it was likely brought home from Japan by an American GI in the 60’s. IT IS NOT A CHARLES DALY, but Gunbroker does not let you list under “Miroku”, and the gun is functionally similar to the Daly 500, using the same receiver and chopper lump barrels, but with an English stock and splinter forend. The gun is in very good shape, with minor blueing rubbing and case color loss, as pictured. No cracks in the stock, and no pitting in the metal. Bores are bright and shiny, and the action is tight, with the lever just right of center. 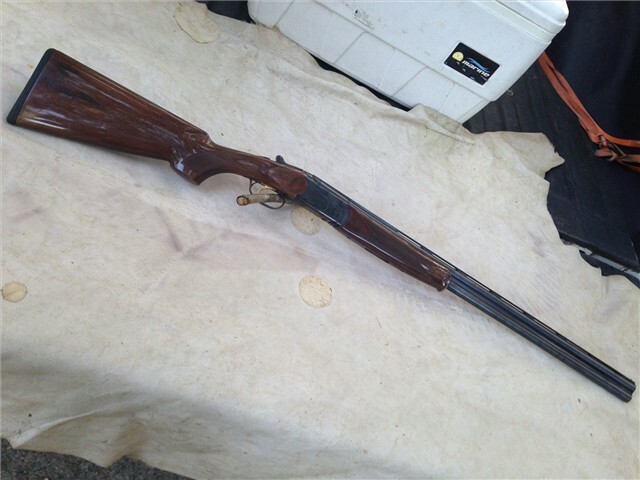 BERETTA 686 Black Onyx 20 GA, 28″, OU Shotgun:Up for auction is a nice 20 gauge Beretta 686 Onyx with the bright blue and gloss finish stock. The barrels are 28″ long with 2 screw in choke tubes(M and IC). 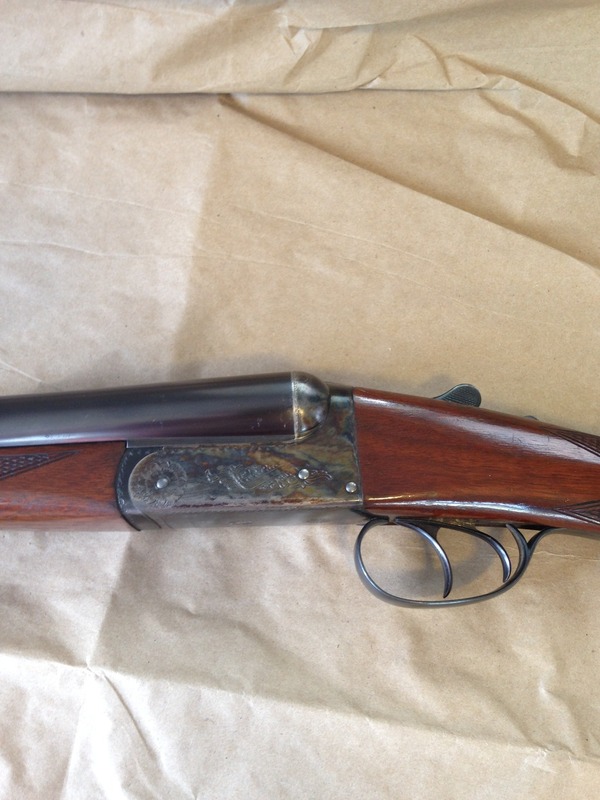 This shotgun is in good condition with normal wear. It does have a couple of dings in the stock and a few specs in the blueing.